Han Hyo-joo is an actress, best known for her roles as Park Eun-yeong in Spring Waltz, Go Eun-sung in Brilliant Legacy, Choi Dong Yi in Dong Yi, and as Oh Yeon-joo in her latest drama, W. In this article, Channel-Korea will provide you with all the information about Han Hyo-joo, starting with her personal profile and fun facts, her chemistry with Lee Jong-suk, her appearances on variety shows, her complete filmography, and many more! So, stay tuned! Her baptismal name is Agnes. She has one sibling, a younger brother. Her father worked in the military. Her mother is a former elementary school teacher. She said that she like flowers, especially Forget-me-nots and Gypsophila. Han Hyo Joo’s shoe size is 250 (or 8 in USA size). She chose winter as her favorite season. Pink and the color of sea are her favorite colors. She likes to play Tetris. She chose So Jisub and Sin Ha Gyun as her favorite actor and entertainer respectively. Han Hyo Joo often listens to Jaurim’s songs. She has had an enviable list of male co-stars, such as So Ji Sub, Lee Seunggi, Kim Jae Jong, and Lee Jong Suk. She said that she’s very happy when she can work with Lee Byung Hun. She finds it just as easy to play parts in historical dramas as in modern pieces. She considers her off-screen life very ordinary. Singer Ivy and Han Hye Joo were roommates for four years when they were trainees. Han Hyo Joo was once interested in sports, but she later developed more interested in acting. She was good at track and field. She is the winner of the 9th Miss Binggrae Smile Pageant. She made her acting debut on the sitcom “Nonstop 5”. Han Hyo-joo’s last drama left a huge impression. 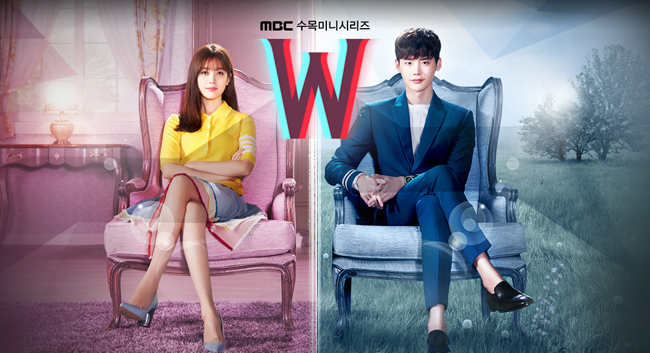 Her chemistry with co-star, Lee Jong-suk. He played as a manga character that Han Hyo-joo’s father wrote. At some point, she coincidentally enters the world of the manga. 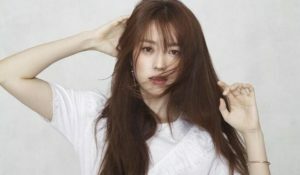 Han Hyo Joo is well known as an ace on many variety show. The most popular ones are when she appeared on famous show “Running Man”. She later appeared as a guest in three whole episodes dedicated of “2 Days 1 Night: Season 3”. Both shows left a huge impression on the public because it showed another side of Han Hyo-joo. 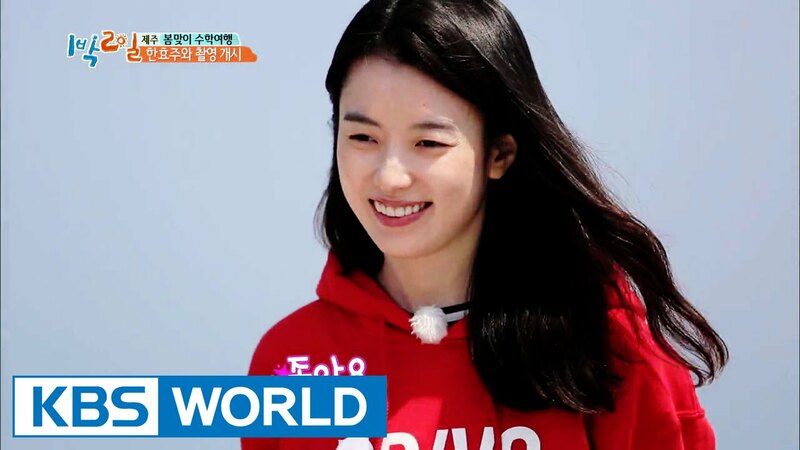 In Running Man, Han Hyo Joo showed her strong and energetic side. She also broke her actress image by playing the game to the fullest. She even beat Running Man’s ace, Song Ji Hyo, in ssireum. She was also able to get a long well with other Running Man members with her bubbly and easy-going personality. All the games in Running Man are known to be quite hard, but she did well. It appears that han Hyo joo is a long-awaited guest on “2 Days 1 Night”. She was also able to get along with the cast members very easily, she even successfully pranked them. 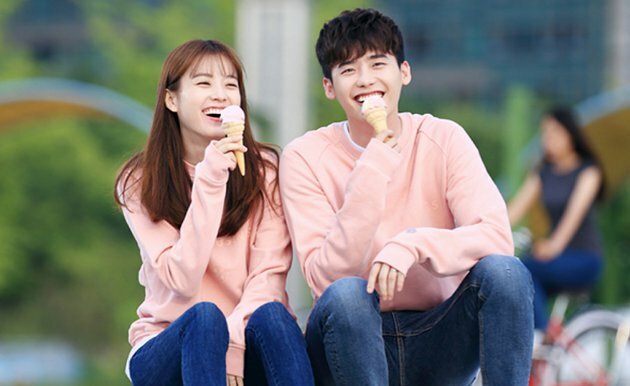 All the episodes with Han Hyo Joo had high ratings. Plastic Surgery Rumors: Let’s Compare NCT Members’ Before-and-After Photos! Look at Seo Kang-joon and Other Handsome Actors’ Appearances on ‘Running Man’!